Two teenagers have been charged after men were robbed when they were lured to secluded parkland through the dating app Grindr. The victims were separately attacked and robbed by a group in Yardley, Birmingham, after being contacted for potential dates. The attacks happened off Yardley Green Road on January 5 and March 18, and off Hob Moor Road on March 24. On Thursday officers arrested two male youths aged 17, plus a 16-year-old lad from the Bordesley Green area on suspicion of robbery. One of the 17-year-olds was charged and appeared at Birmingham Magistrates Court on Saturday. 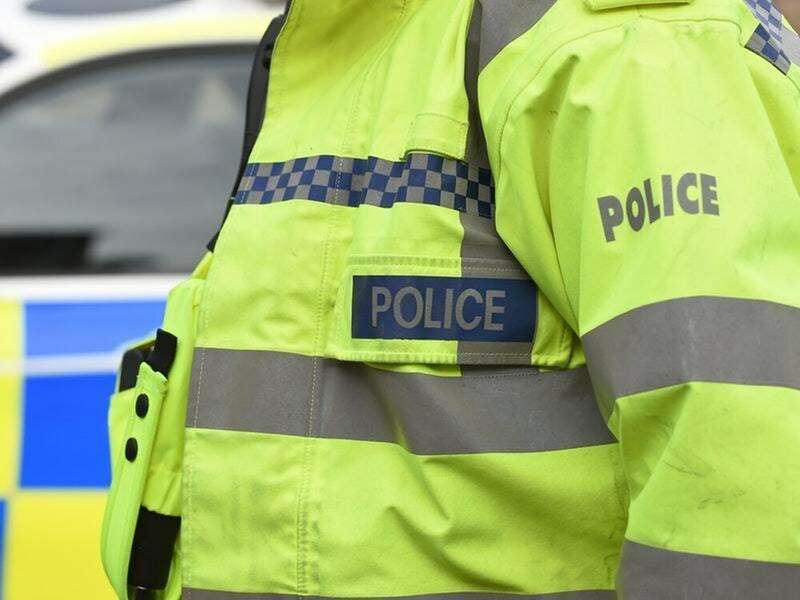 As part of the on-going investigation, officers arrested another two teenagers on Friday on suspicion of involvement in the attacks, bringing the total number of arrests to five. These youths aged, 17 and 18, were questioned by detectives and the 17-year-old was charged with one count of robbery. He has been remanded to appear at Birmingham Magistrates Court on Monday. The other three teenagers arrested as part of the investigation have been released under police bail with strict conditions and the investigation remains on-going. Police have warned people planning to meet someone through a dating app to meet in a well-populated public area and to tell someone they know where they are going.